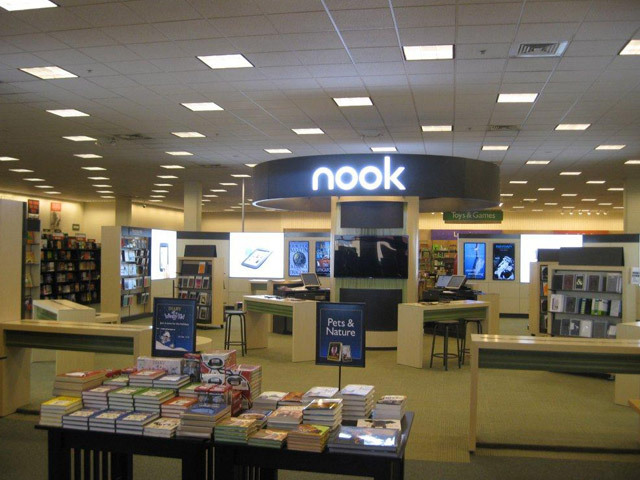 Dugan has always worked hard to build and maintain a strong relationship with its first national client, Barnes & Noble. We take great pride in the relationship and product that we have delivered to them since our inception in1995. Over the years we have torn down multiple story buildings, reworked entire sites, built numerous ground-up stores and performed tenant fit ups on stores ranging in size from 20,000 to 45,000 square feet. These projects span from New York to California. Barnes & Noble has been and continues to be a highly valued client.